World-leading media company Matomy Media Group, announced today that Dongyun Toni Wei, General Manager of Matomy China, will address the Global Mobile Internet Conference to be held in Beijing on April 28, 2017 at 2:30 pm as a keynote speaker on the delicate balance between ad monetization and user experience. Matomy leads the industry in powerful mobile and programmatic advertising solutions with over ten years of experience in performance and programmatic advertising across channels and through the acquisition of companies such as Mobfox, a top-ten mobile advertising platform, and the development of the mobile self-serve demand-side platform myDSP. With eleven global offices in the Americas, Europe, and Asia, Matomy is continually strengthening and expanding its reach in mobile technology. The company recently expanded its global offering in APAC, strengthening localization for mobile publishers and developers and establishing local-to-local flow in the region. 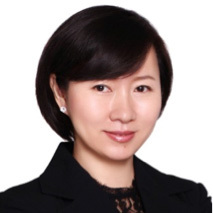 Ms. Wei has led Matomy China’s rapid growth since it was established in 2016 and has over 20 years’ experience in technology companies, such as HUAWEI, inMobi, and glipsa. Meet the Matomy team at GMIC Beijing in Booth K09. Investors and members of the press interested in meeting with Ms. Wei at the GMIC Conference should contact Justine Rosin at justine(at)headline-media(dot)com or +1 917-724-2176. Matomy Media Group Ltd. (LSE: MTMY, TASE: MTMY.TA) is a world-leading media company with smarter technology and a personalized approach to advertising. By providing customized performance and programmatic solutions supported by internal media capabilities, big data analytics, and optimization technology, Matomy empowers advertising and media partners to meet their evolving growth-driven goals. 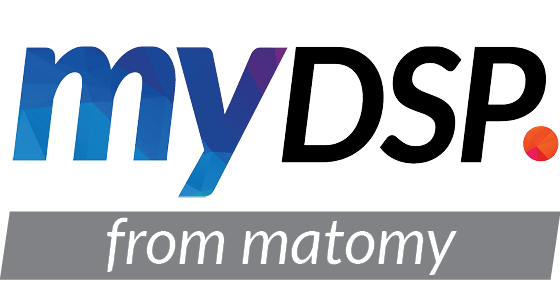 Matomy’s programmatic platforms include MobFox for mobile, Optimatic for video, and the mobile, self-serve demand-side platform myDSP. Matomy’s holistic mobile advertising agency, mtmy, is fueled by an in-house Data Management Platform (DMP), and offers a fully-managed service across channels including social, search, native, programmatic and video. Founded in 2007 with headquarters in Tel Aviv and 11 offices around the world, Matomy is dual-listed on the London and Tel Aviv Stock Exchanges. Learn more about Matomy at http://www.matomy.com and in Chinese at http://cn.matomy.com/.